Royal Society of Chemistry has partnered with Publons to give you official recognition for your contribution to peer review.  This partnership means you can opt-in to have your reviews for participating Royal Society of Chemistry journals automatically added to your Publons profile. 18,611 Royal Society of Chemistry reviewers have already added 115,573 of their reviews to Publons.